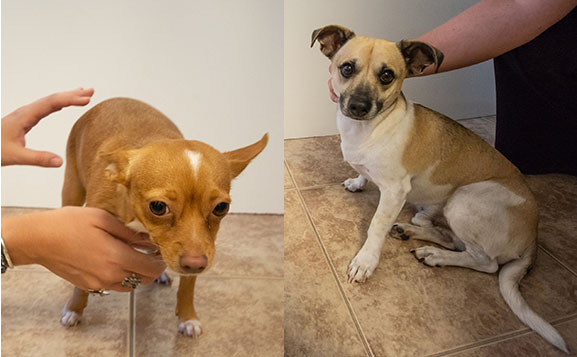 The owner/s of two dogs without collars found in Homestead are being sought. The dogs, one male and one female, were found Monday at 8:30 a.m. A veterinarian confirmed they are not microchipped. The dogs appear healthy and well cared for.